I have just added a new page to my website. 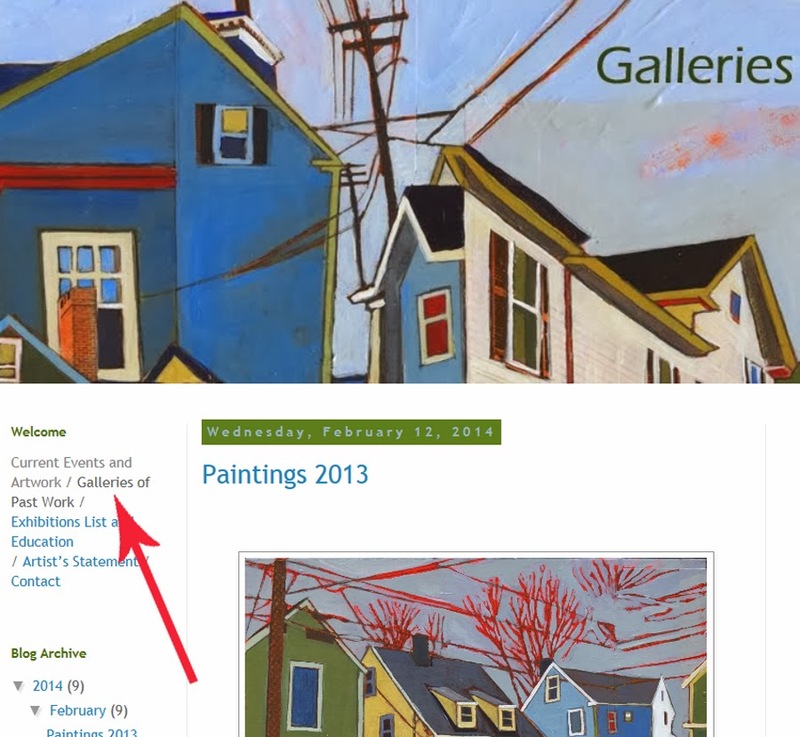 The "Galleries of Past Work" page includes images of selected paintings from past years going back to 2005. Visit the page by clicking the link on the upper left of the page.